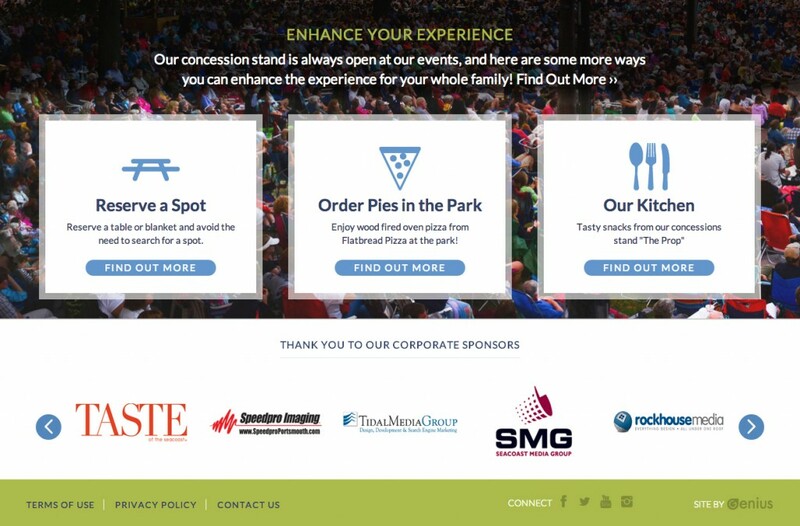 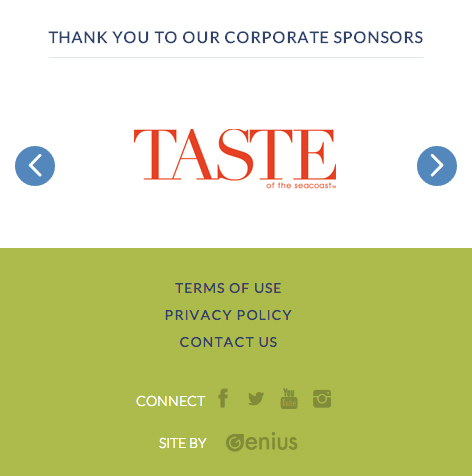 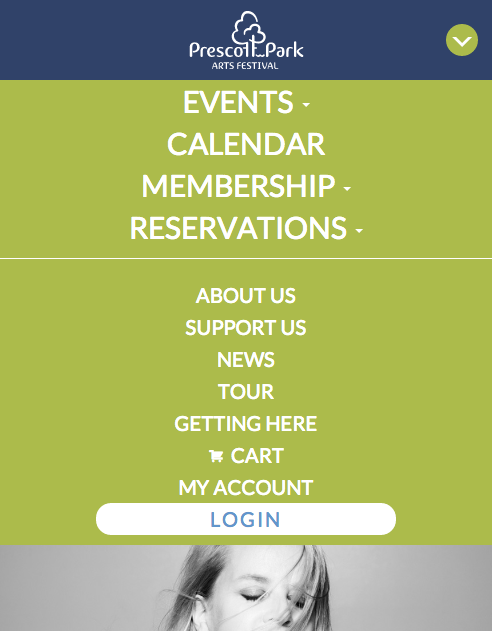 In addition to all the tasty concessions offered during events, Prescott Park has teamed up with The Rosa Restaurant to offer evening event attendees ‘Pies in the Park.’ Through the new website, guests can order a pizza directly from their phones/tablets without having to stand in line. 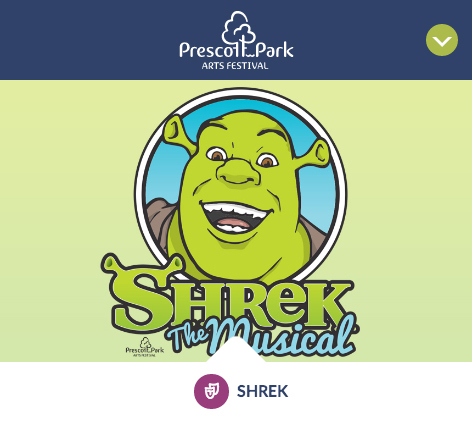 For nearly four decades, the Prescott Park Arts Festival has entertained more than 3.5 million people with over 10,000 productions and performances offered at no fixed admission. 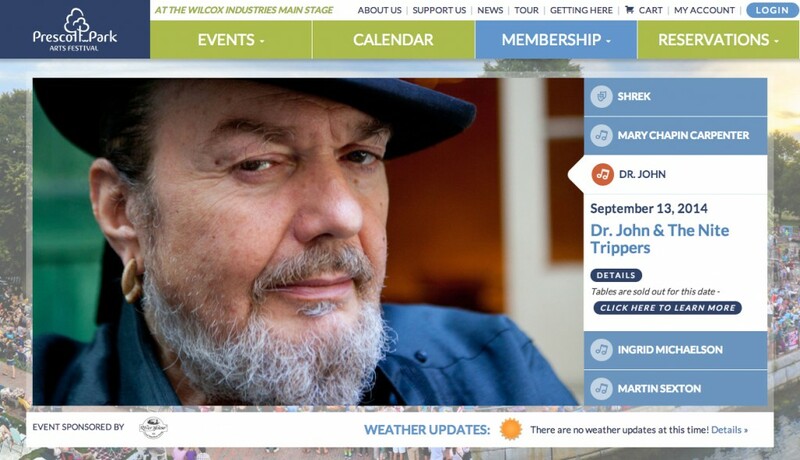 Recent performances from the 2014 Riverhouse Concert Series included Justin Townes Earle, The Lone Bellow, Ruthie Foster, and will conclude with acts by Spirit Family Reunion and Dr. John & The Nite Trippers. 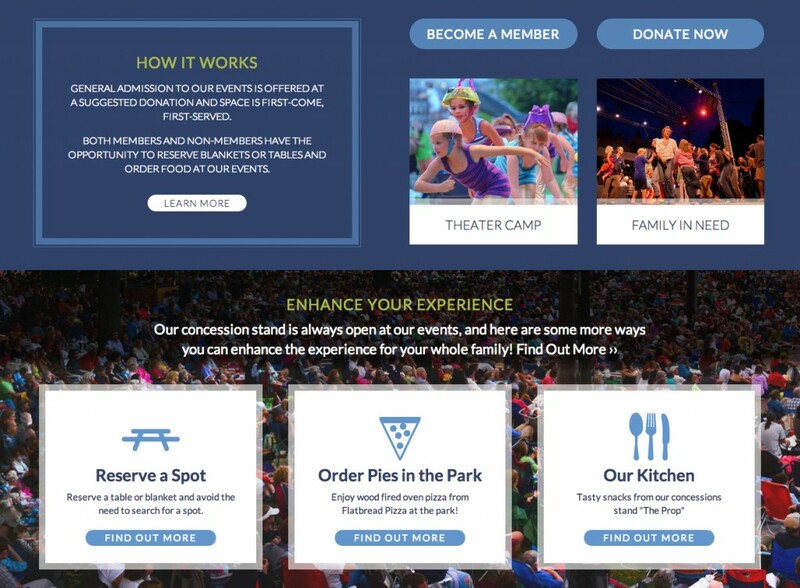 Along with the many memberships options, Family-in-Need Memberships can now be seamlessly gifted online. 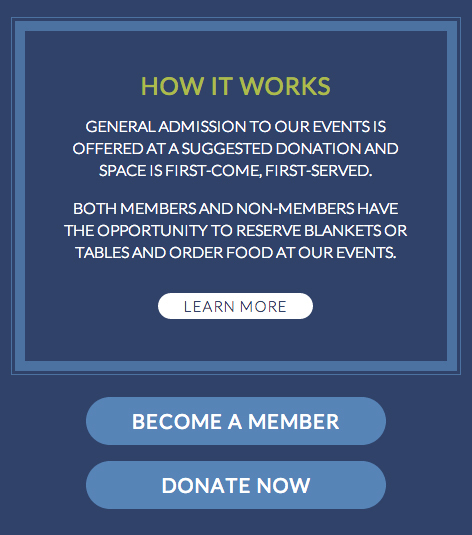 Promoting entry for all community members, the Prescott Park Arts Festival partners with organizations such as Families First Health and Support Center, Seacoast Family Promise, Crossroads, and NH Child Advocacy Center to distribute these gifted Family-in-Need Memberships each year. 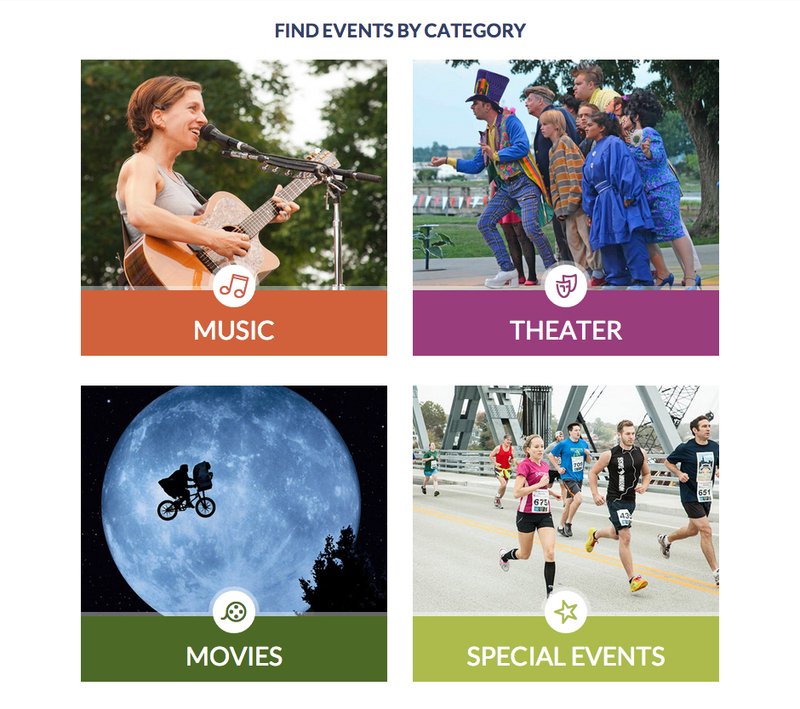 The Prescott Park Arts Festival has been successfully presenting music, art, theater and dance on the banks of the Piscataqua River to the public since 1974. 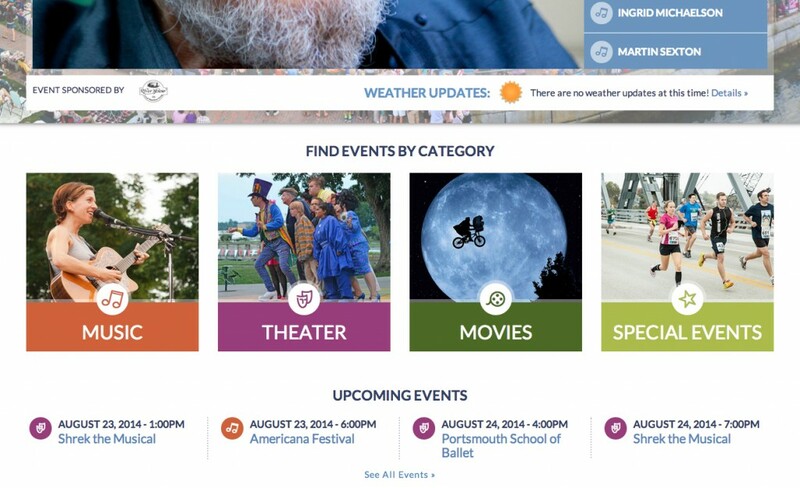 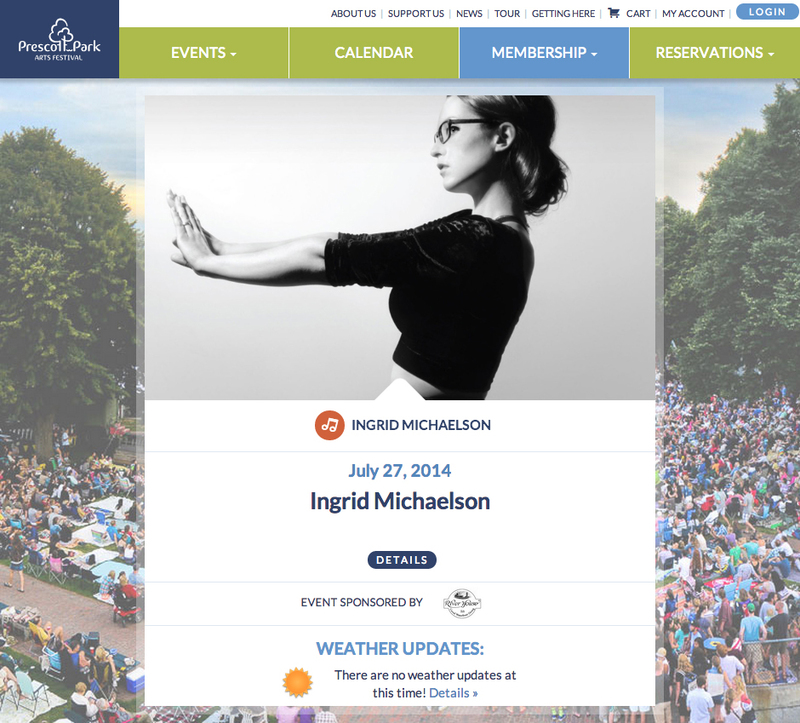 Genius is proud to have designed and developed a festival website for such a rich cultural tradition within our Seacoast community.